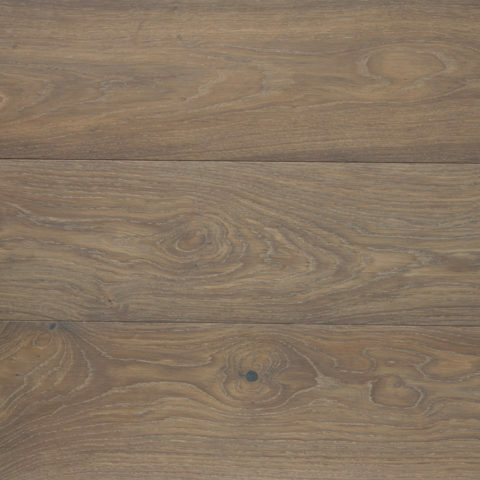 LIMEY: European White Oak - reSAWN TIMBER co.
LIMEY by reSAWN TIMBER co. features wide plank European White Oak flooring and wall cladding prefinished with hardwax oil. reSAWN‘s European White Oak prefinished and available in engineered construction. The engineered material comes standard at 5/8” thick with a substantial 4 mm wear layer, or 3/4” thick with a full 6 mm wear layer for a truly superior product. The 7” face width showcases the full character and grain pattern that European White Oak has to offer. 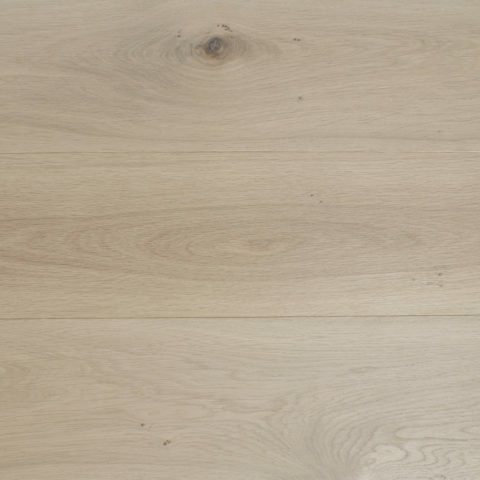 All European White Oak designs are available as FSC ® upon request.